Investment opportunity. This is the 3rd property south from the 606. 50' x 104' lot. 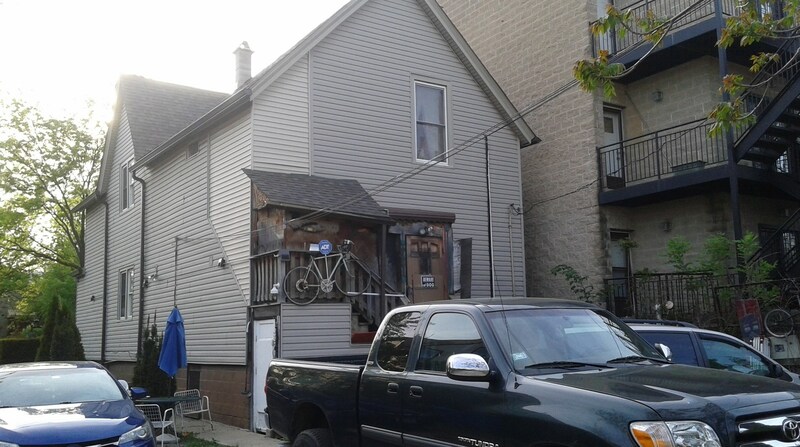 There is a 2 unit frame building in need of work. 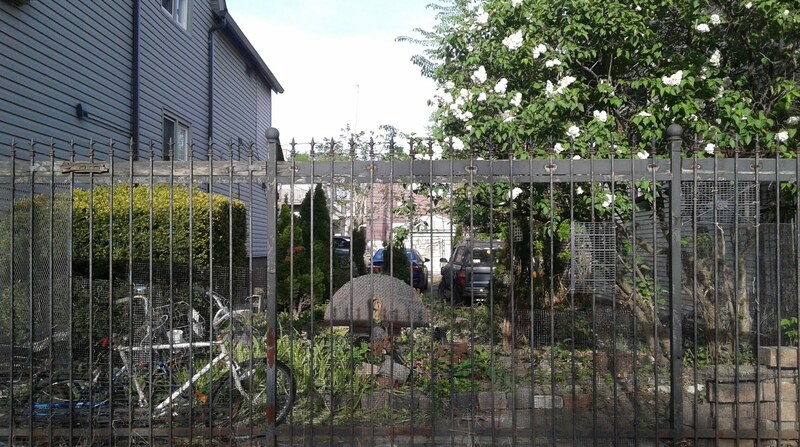 Value is in the land.Selling in As-Is condition. Great investment or to develop. Bring your offers today!!! 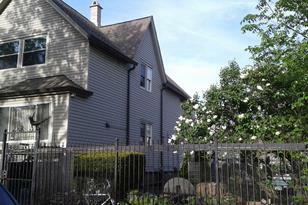 Walking distance to Humboldt Park! 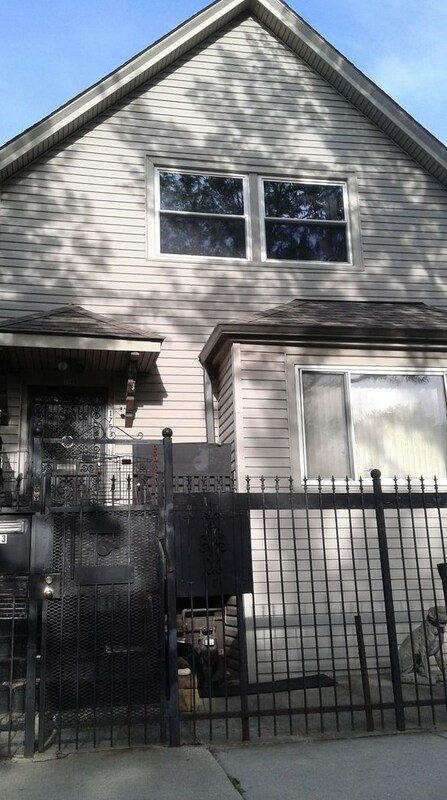 1753 North Kedzie Avenue, Chicago, IL 60647 (MLS# 10144699) is a Lots/Land property with a lot size of .11 acres. 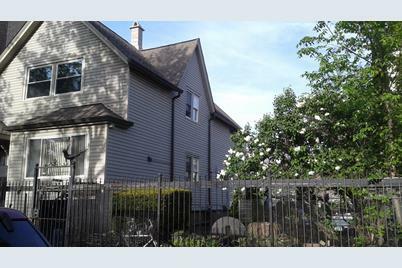 1753 North Kedzie Avenue is currently listed for $699,999 and was received on November 27, 2018. 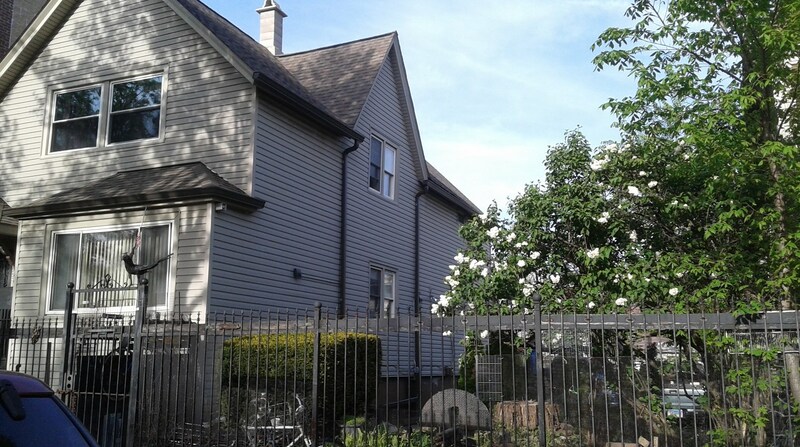 Want to learn more about 1753 North Kedzie Avenue? 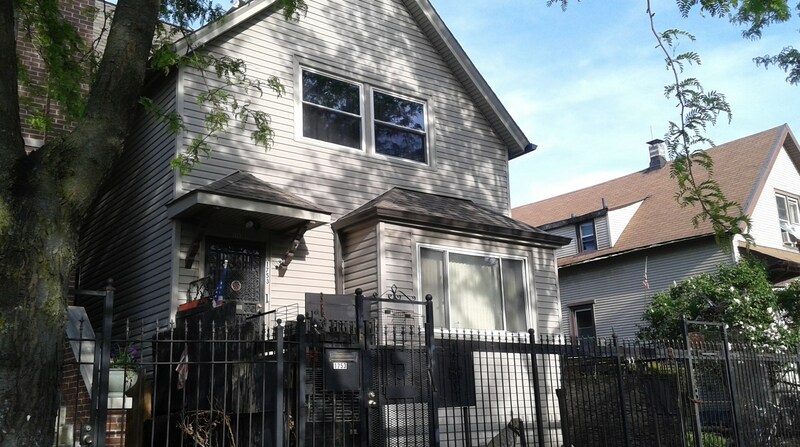 Do you have questions about finding other Lots/Land real estate for sale in Humboldt Park? You can browse all Humboldt Park real estate or contact a Coldwell Banker agent to request more information.